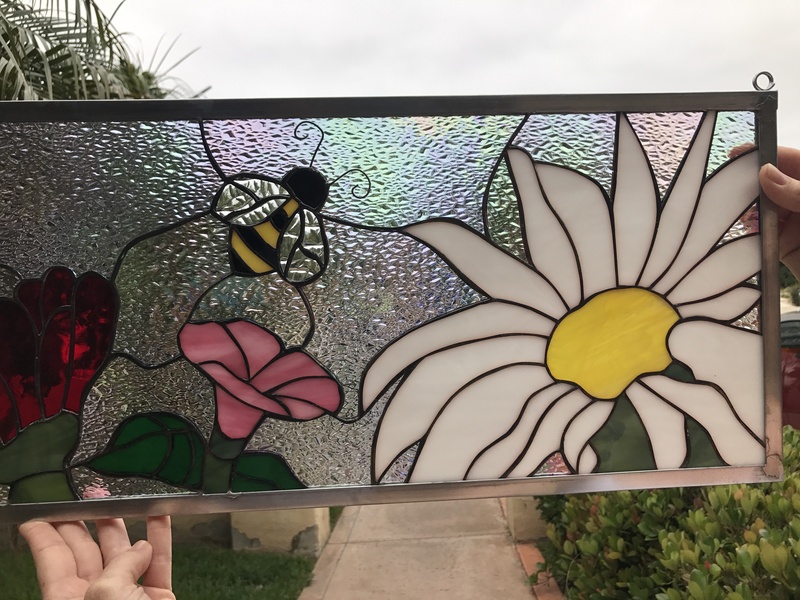 Let spring shine into your home every day of the year. 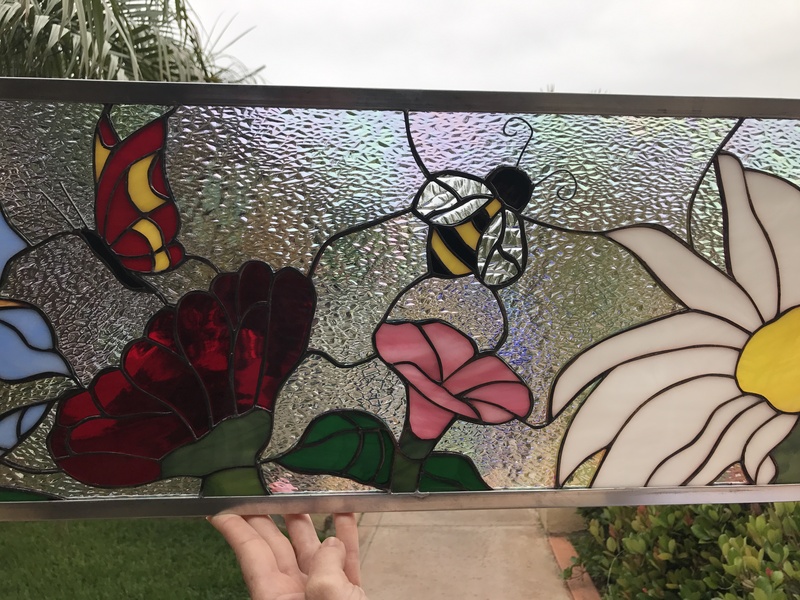 Our butterfly, bee, and flowers leaded stained glass window creates a lovely scene. 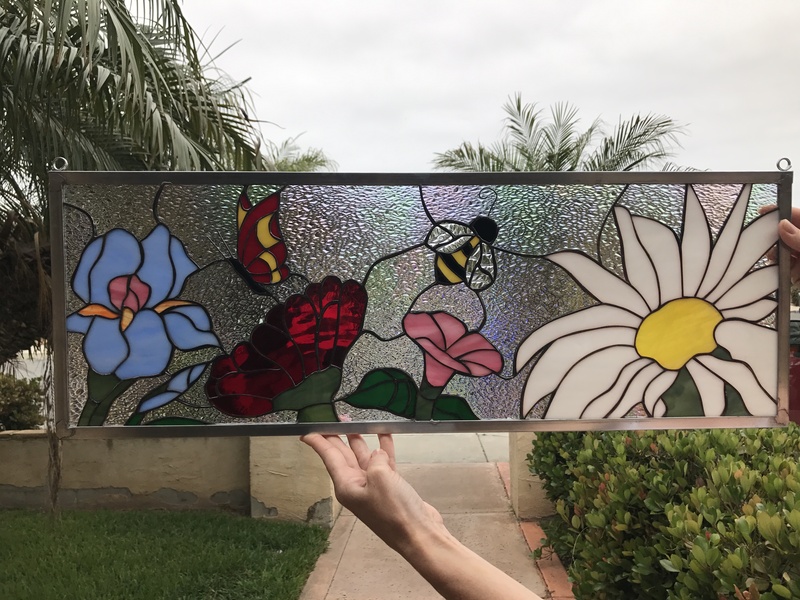 With an assortment of flowers from daisies to tulips, the butterfly and bee flutter about, creating a harmonious natural setting. 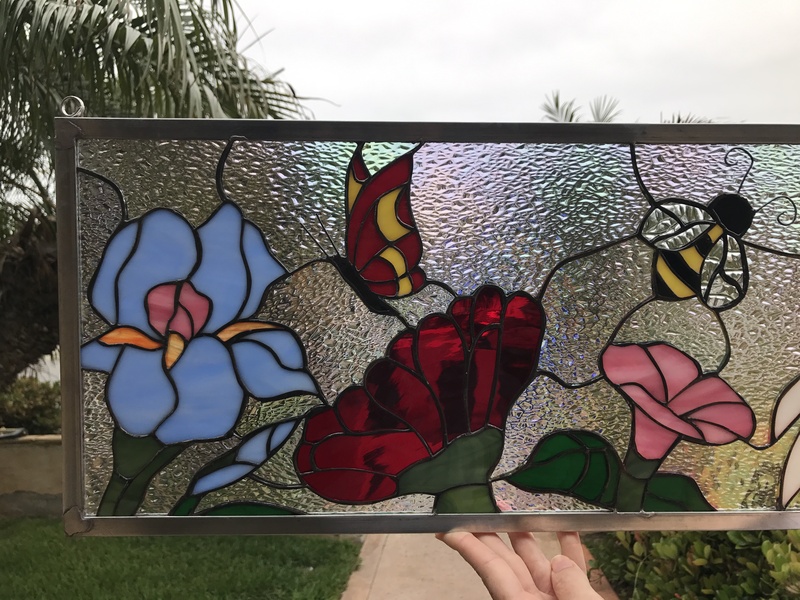 Ideal for a window near your garden, or to give you a new view out a window with a bland view, you’ll love the butterfly, bee, and flowers anywhere in your home. 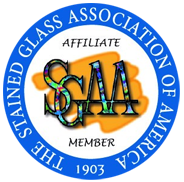 Categories: Windows Made-to-order (Wide Range of Designs), Animals & Birds, Flowers & Fruit. Tags: abstract, clear, contemporary, geometric.